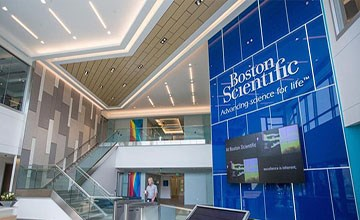 Boston Scientific Corporation announced a definitive agreement to acquire Cryterion Medical, Inc., a privately-held company developing a single-shot cryoablation platform for the treatment of atrial fibrillation (AF). The addition of this cryoballoon platform positions the company as the first to have both cryothermal and radiofrequency (RF) single-shot, balloon-based ablation therapies in its portfolio. Boston Scientific has been an investor in Cryterion since its inception in 2016 and the transaction price for the approximately 65 percent remaining stake not already owned by Boston Scientific consists of $202 million in up-front cash.